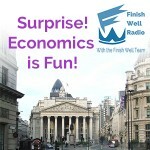 FW Radio – Surprise! Economics is Fun! Meet real teens who are taking economics this year. Worried about the work load, these students were pleasantly surprised at how much fun hard work can be. 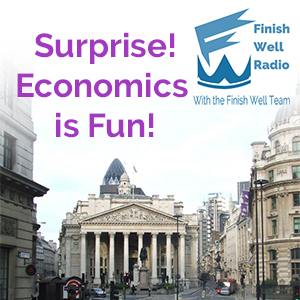 Studying economics has changed the way they live and their plans for the future. Listen to these teens tell their stories about making budgets, playing the stock market game, reading Adam Smith, and making business logos to market their companies. Join us and hear all about it. 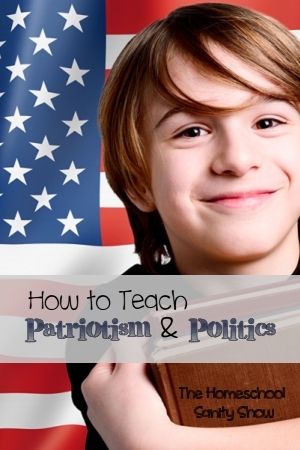 Whether you think politics is a boring or intimidating topic to teach in your homeschool, you’ll want to hear my interview with Lynn Schott of Founders Academy. Her enthusiasm for the topic is infectious and the resources she provides for students of all ages (many of them free and very inexpensive) are amazing. 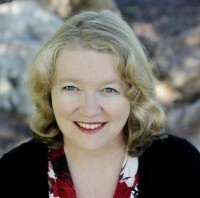 You can find free online classes at Founders Academy and follow Lynn on Twitter, Facebook, Pinterest, and Google+.